Professional FREE for 30 days. One of the market leaders in hosted VoIP services. RingCentral has three cloud-based products or services that are available, Office (jump to this part), Professional (jump to this part) & Fax. Both Office and Professional products are unique cloud based services in so much as they are based on a separate technology and target a different market sector. 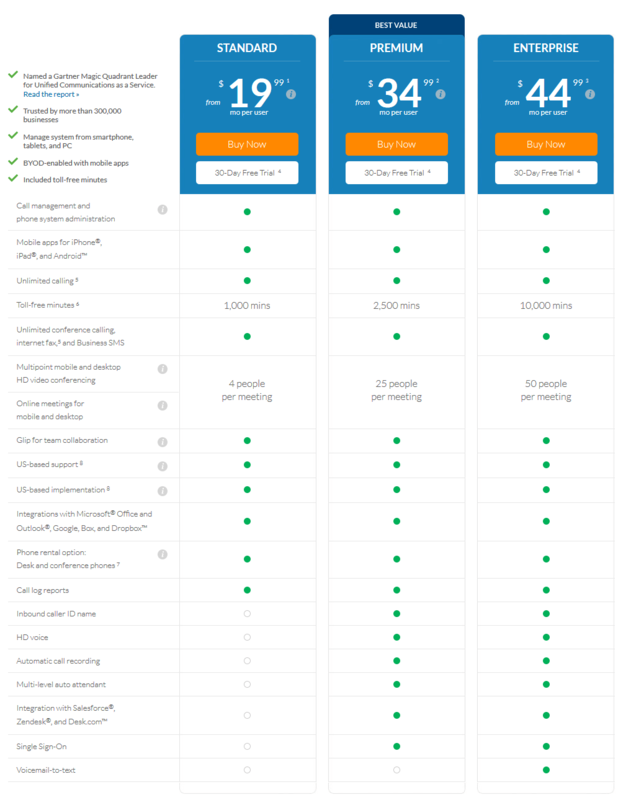 They are not simply price-based versions of the same product. It is therefore essential that you distinguish and understand the differences between the services on offer, as they are radically different. Fax on the other hand is a complementary product that handles incoming and outgoing facsimiles from IP based devices and can be purchased separately. Fax comes integrated with both Office and Professional products. Office and Professional products are both IP voice-based services for VoIP. However, they may or may not be suitable to your business dependent on your requirements. In order to match one of the services to your business needs we need to examine what each service provides and importantly what it does not. The Office offering is RingCentral’s flagship product. It is a fully featured cloud based hosted IP PBX system designed to cater for the needs of businesses of any size from the smallest to the largest. With RingCentral Office, you are buying a semi-managed PBX solution, which has all the features you would expect from any enterprise grade PBX, and it handles both incoming and outgoing calls. Semi-managed means that there is no local server or application for IT to purchase and then maintain that entire burden is passed onto RingCentral. Additionally you will no longer need to maintain fixed telephone cabling, connections and patch panels to take specific extension numbers to a desk. By using IP telephones, an extension number is no longer fixed at a specific location but is mobile and can automatically be found regardless of where you plug it into the network or if wireless where-ever you roam. Therefore, much of the management burden of maintaining a business telephone system has been removed. What remains is simply the administration and this task is eased through RingCentral providing a cloud-based application that can be used on a desktop or a mobile device. The remote administration application is very easy to use as it is all intuitive and the interface controls are simple check boxes and radio buttons. This makes that application portable to a smart phone or tablet for easy and convenient administration even when out of the office. One of the beauties of hosted IP PBX systems is that for the startup there is no hardware required all that is needed is an internet connection. Instead of using fixed phones, the business can use either free mobile apps or Softphone applications installed on desktops, laptops or tablets. However, where employees will be desk bound than fixed IP phones can be hired from RingCentral or purchased locally and simply connected wirelessly or through a cable which ultimately connects to the internet. When considering any hosted IP PBX system not just RingCentral’s Office care should be taken when deciding on how you will connect, not just any old internet connection will do. Yes, you will be able to make a connection and maybe even support several concurrent calls over the existing internet connection. However, you cannot expect to have reliable and quality connections when you share the internet link for browsing and web downloads. For a business-quality telephone system, you should seriously consider obtaining a dedicated internet connection to RingCentral. 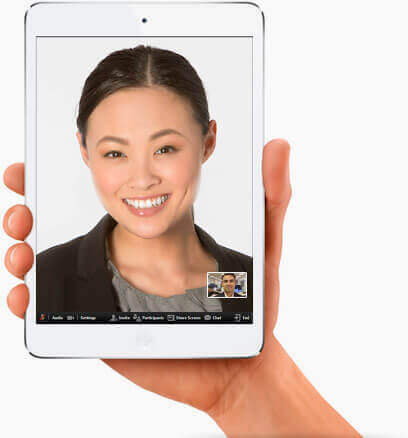 This is important because no matter how great RingCentral builds, their cloud if the network connection to the customer is poor or congested the quality will be affected and some of the high value features such as HD video conferencing simply will not be possible. The main difference between Office and Professional is that professional can do everything that Office can but only in an incoming direction. This is because Professional is an incoming call answering service much like its rival Grasshopper. The Professional service is designed for the business with employees on the move. More and more business and entrepreneurs are working from home or constantly mobile with little need for a fixed office location. This requires a special kind of business phone service and virtual telephone services such as Grasshopper and RingCentral Professional fill that market niche. What is a Virtual phone service? A virtual phone service is really an incoming call answering service, which will professionally answer the business calls and forward them to any phone, whether that is a landline or mobile. This is a perfect solution for the entrepreneur on the go or the mobile sales force using their own mobiles. 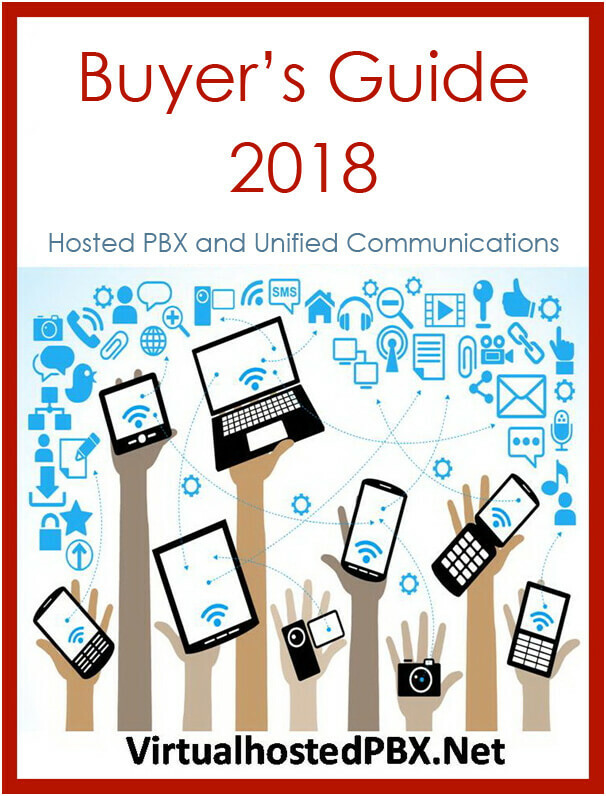 In today’s business environment BYOD (bring your own device) is a common business practice and employees are using their own Smartphone and tablets for company business. 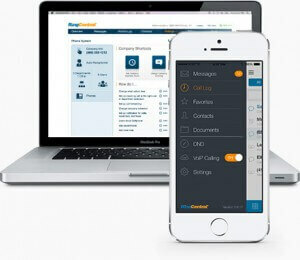 RingCentral’s Professional product supports this practice by enabling mobile devices to be connected via a business class answering and forwarding service. The Professional service works by supplying the business, if they do not already have an existing number with a real local, toll free, or vanity phone number. The business will then advertise and publish this number on all advertising collateral and this will be the number that customers will use when contacting the business. This is fundamental to the virtual phone service working, so when the customer places a call the Professional service answers the call and using the same auto answering service as the Office product it can forward the call to any preconfigured extension or group. Therefore, an incoming call can be diverted from the business number to the entrepreneur’s mobile phone. This process will be transparent to the caller. At the incoming call level there is no tangible difference between incoming calls between the Office and Professional products. One of the outstanding features that make a real difference to the perception a potential customer has of a business is how the telephone system is answered and how professionally their call is routed. Before there was affordable IP based PBX systems auto answering and menu driven interactive voice recognition (IVR) systems were only available on high end and expensive PBX’s or on hired Centrex services. Therefore, they gave the caller a sense that they were dealing with a large company and the reassurance that goes with that assumption. That is still the case today and auto answer service is an important incoming service in its own right. Once the Auto answer service has answered the call and provided the caller with a menu of options from which to select their choice the incoming answering service will route the call. With Office, there are several layers of menu that can be configured using the IVR feature though experience has shown that callers can become frustrated after two or three layers of options. Office’s IVR can be easily configured though for simple menus such as press 1 for sales, press 2 for technical support, press 3 for finance. This level may only be suited for a small company but it does the job of routing the caller through to their desired destination very efficiently. This feature does as its name implies it forwards a call after a preset number of rings to another extension or device. What is great about this feature is that it can forward to any number either a real PSTN landline or mobile (cellular) or to a VoIP number or SIP address such as to Skype, WhatsUp or any number of other VoIP services. Additionally when configuring call forwarding you can prioritize a list either of numbers to try sequentially or by using call blasting, this is where they all ring simultaneously. Caller ID is displayed on all incoming calls, which allows you to see the identity of the person calling. You can then to answer, divert or send it to voice mail. This is a basic feature of any VoIP phone system however; with Office, you can configure the auto-receptionist to request a caller’s name before forwarding and also to apply a blacklist of numbers. This is a call center feature that has found its way into some business PBX’s feature sets. Typically in a call centre environment it is used for training, supervising and for non-repudiation especially when dealing with financial matters. In a business environment, it can again be used for recording calls though the legality of this can vary from Country to Country. Some Countries insist that both parties be aware that the call is being recorded and explicitly have to agree by taking some action. RingCentral Office can support these requirements by handling announcements via email or through the auto attendant when forwarding the call to a department for which call recording is configured. For outgoing calls, a user can configure which calls they wish to record. Call recording can be activated on incoming and outgoing calls. This is a really neat feature for retail outlets and small medium sized business whereby you can share a common real telephone number between multiple outlets. This means that the phone will ring in all of the locations and any available employee may answer. This is also great for setting up remote home working for customer care groups or technical support. On number is published and then when a caller dials it rings simultaneously in all home locations. This is a real good way to set up a remote call centre using home workers or crowdsourcing. Again, this is a feature from large scale PBX’s typically used in Call Centers where they are dealing with many calls. Call Parking allows a call to be temporarily placed on hold perhaps whilst awaiting transfer to a recipient who is already on a call. It is a useful feature for a busy business in an open plan environment as passing on the call park location is simple. Intercom is a quick way of chatting with a colleague by using the intercom soft key. It is particularly handy when passing over the details of a parked call. Unfortunately, not all applications support intercom, a Softphone for example can initiate an intercom call but not receive one. Some hard phones also do not support this feature. This is a way to have customers from anywhere in the world call you for free. Simply place a hyperlink or button on a website of in an email auto-signature. When the customer clicks on the Ring Me link they will be asked for their number and RingCentral Office will then initiate a call back free of charge. This feature allows one click dialing from any number on a website or Outlooks contacts. Ring Out will dial the number as listed using only one click for fast efficient dialing. The way it works is that Ring Out will call you first before it dials the recipient’s number ensuing that calls are free as they are generated within RingCentral. This is another cool incoming-call feature, which allows a caller to search a directory of employees by using either a first or a last name. This is another enhancement to the standard incoming call experience and is free with Office. As can be seen the products share the same basic features that are incoming call focused. The major difference is that Office supports outgoing calling which really is a pre-requisite for any medium to large business. This is because even though the business receives calls on the business number and diverts them to a pre-configured mobile phone or landline there is no method to call the customer back using that same number. This can lead to confusion and customer then replying using the mobile number, which defeats the purpose of the virtual incoming answering service. RingCentral Products, Professional and Office are both feature rich services that are aimed at two different sectors of the business telephone market. Professional targets the virtual incoming answering service market whereby an auto-answering feature will answer and divert calls to a mobile phone. This is a valuable service for the small company with mobile users or businesses that support BYOD in the workplace. Office on the other hand is a feature rich full implementation of a cloud based IP PBX, which handles both incoming and outgoing calls. It has all the features you would expect from an enterprise class IP PBX. For more information and to signup visit RingCentral. What is an E1 Line?